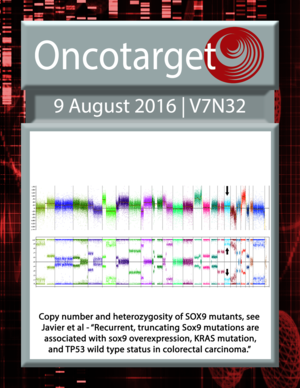 Copy number and heterozygosity of SOX9 mutants. See Javier et al. 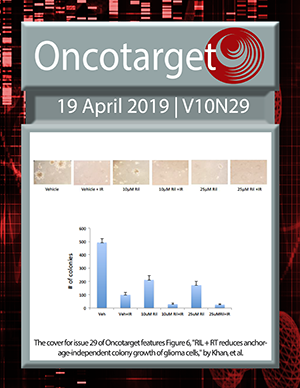 Is the Hong Kong Liver Cancer staging system the best guide for hepatitis B virus-related hepatocellular carcinoma patients with multiple tumors?